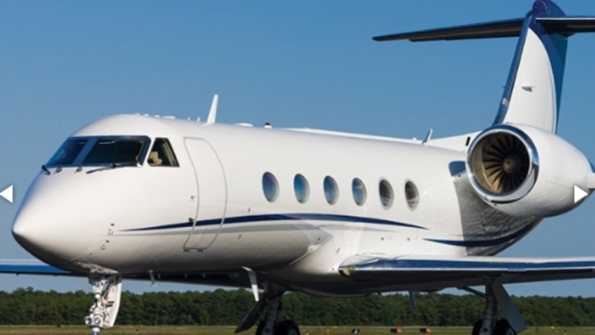 ExcelAire added another Gulfstream to its growing charter fleet, this one being a GIV-SP that can seat 18 passengers. Based at Long Island MacArthur Airport (ISP) in New York, ExcelAire operates a range of light, medium, super-midsize and heavy jets. It is the anchor charter and management company for Hawthorne Global Aviation Services, which is a growing chain of fixed-base operations.